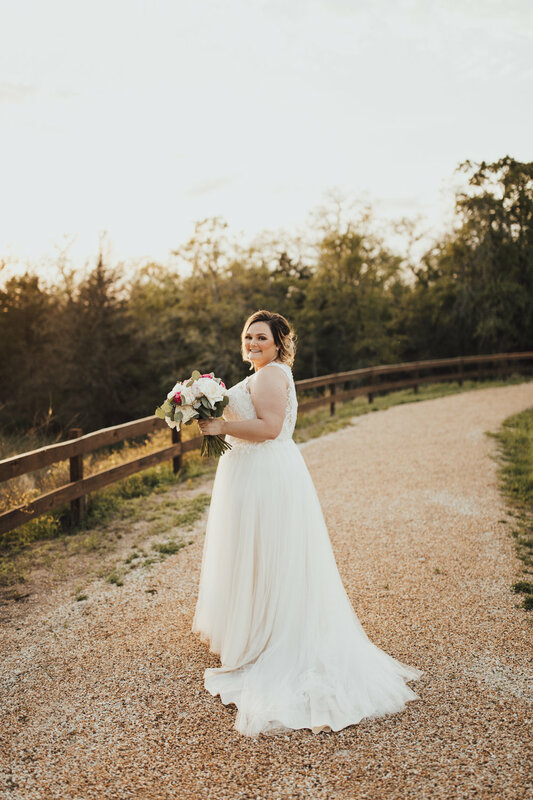 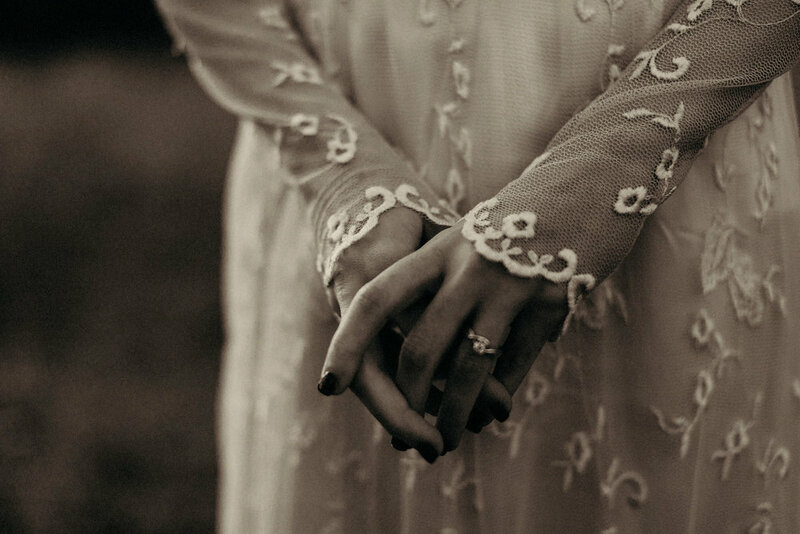 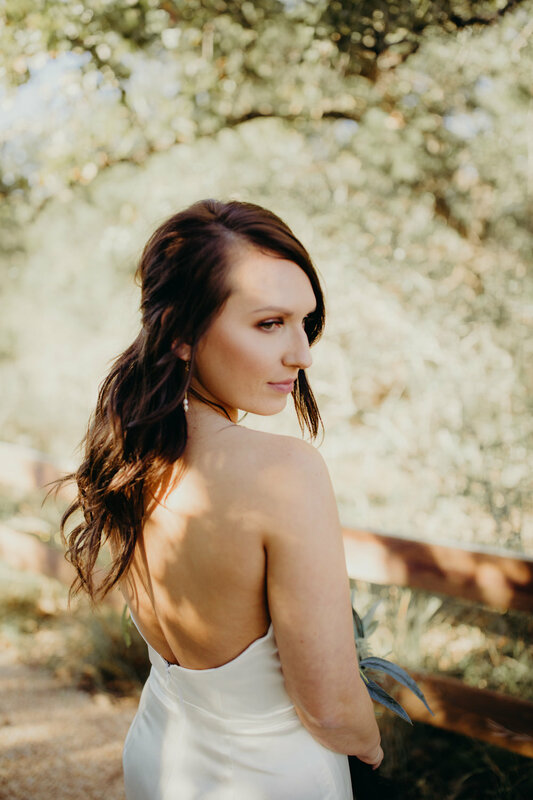 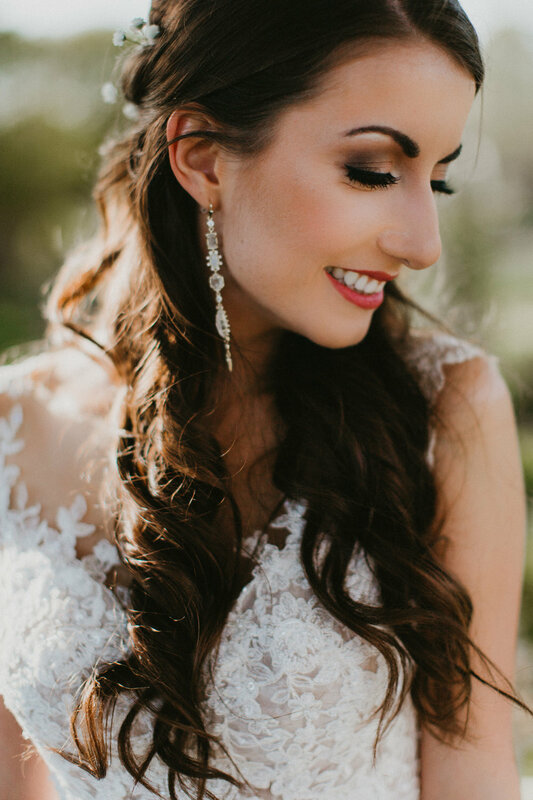 I love all my Spring brides so much! 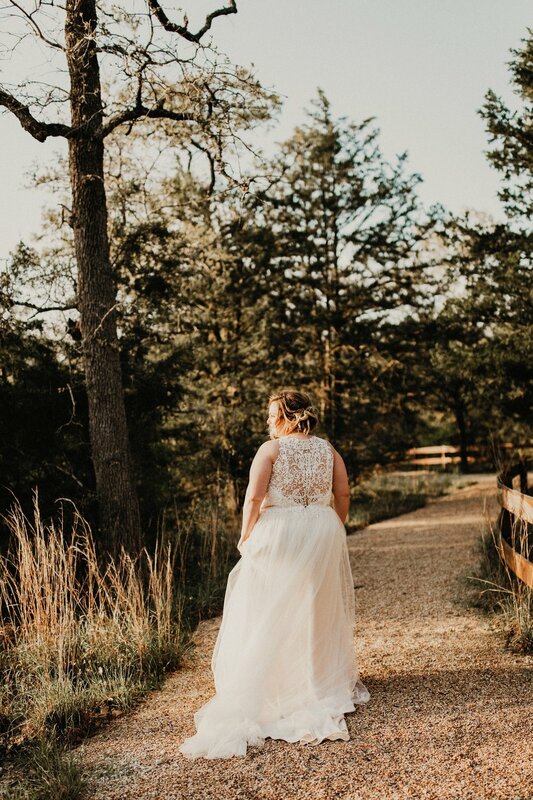 I say it often, but it really humbles me being a part of so many amazing stories, and Joe & I are so lucky to have this little business. 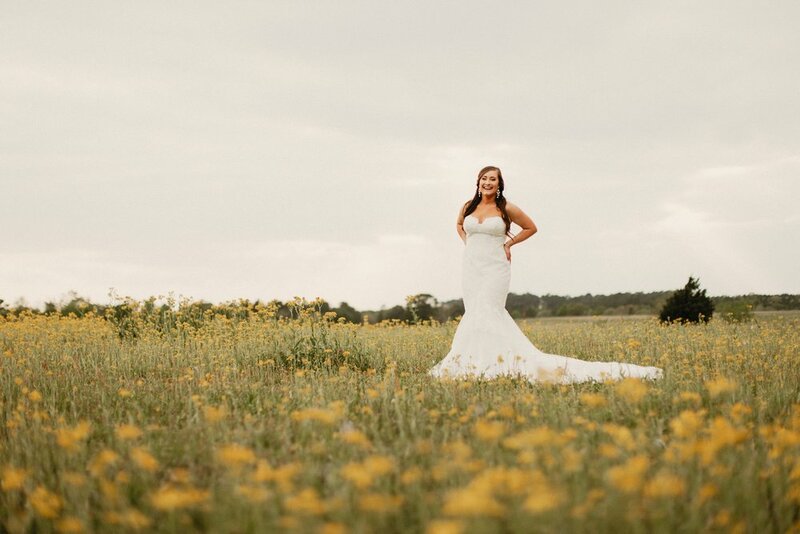 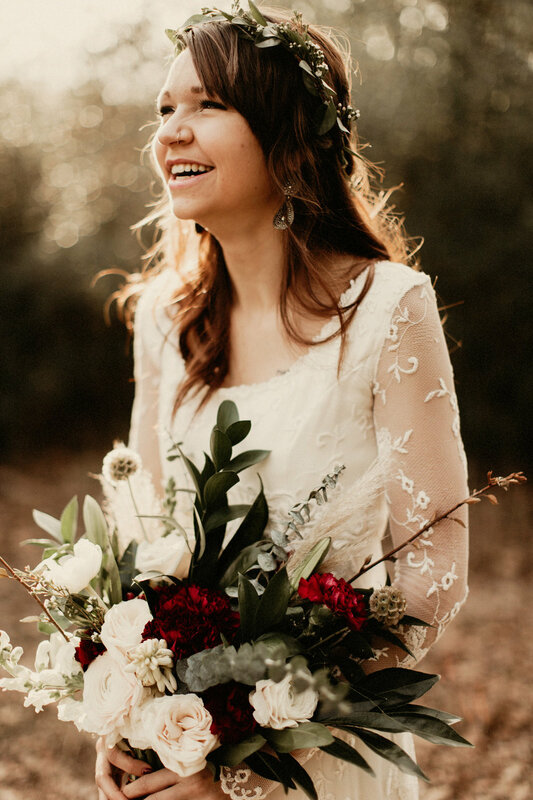 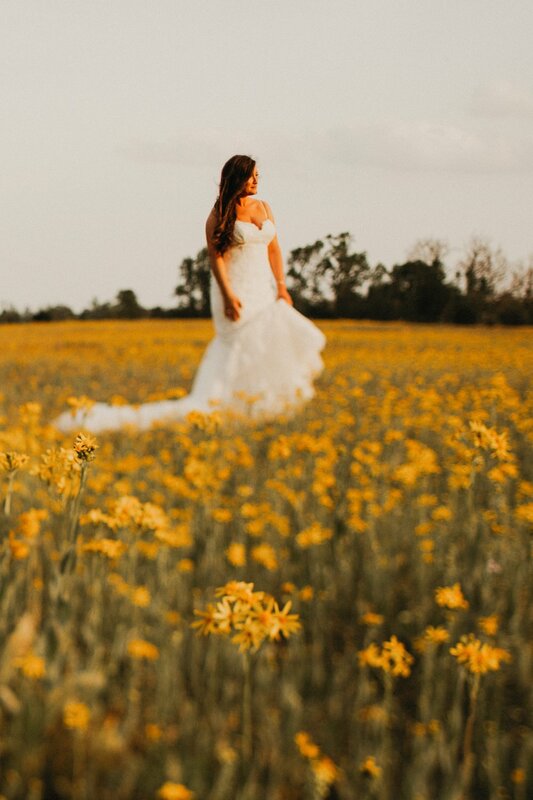 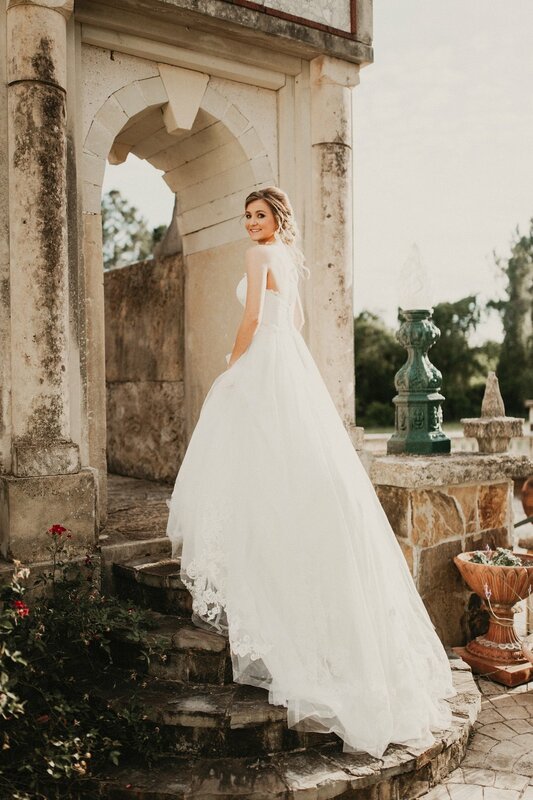 Summary: so many carefree brides dancing barefoot, running around in tall grass & wildflowers, rocking the wind in her hair, feeling empowered in their own skin -- can't get enough of the easy-going brides!! 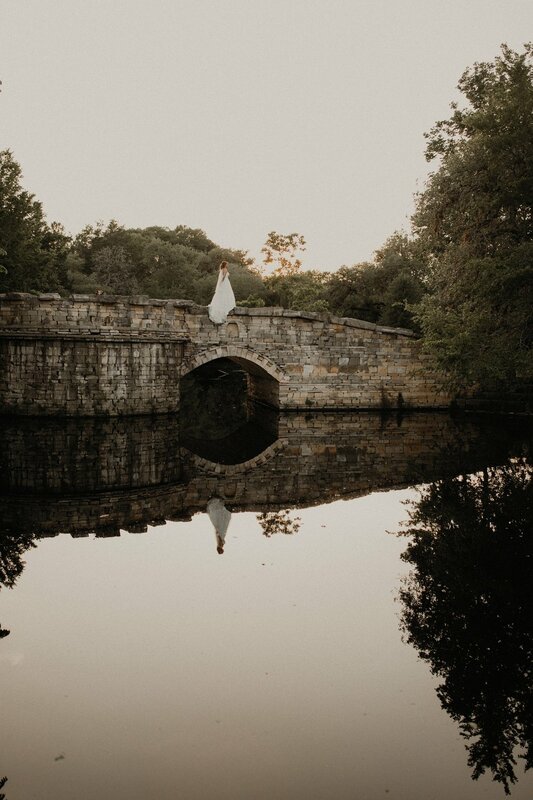 I love when brides embrace the elements knowing that the photos will be worth it!